In his position of left back he showed typical signs of security and consistency. All his traits made him a must in the eyes of all the coaches that led the team during his time at FC Barcelona; playing almost 50 games a season from 1955 to 1963. He was a valuable part of the defensive line up and, although he never did the spectacular on pitch, he was never involved in controversies and his presence in the team was vital. He was a true Club player. Sigfrid Gràcia was loved and well respected by everyone. He has been one of the most talked about players in the history of the club whereby he is given credit for giving 100% in every game in order to walk away with a clear conscience. 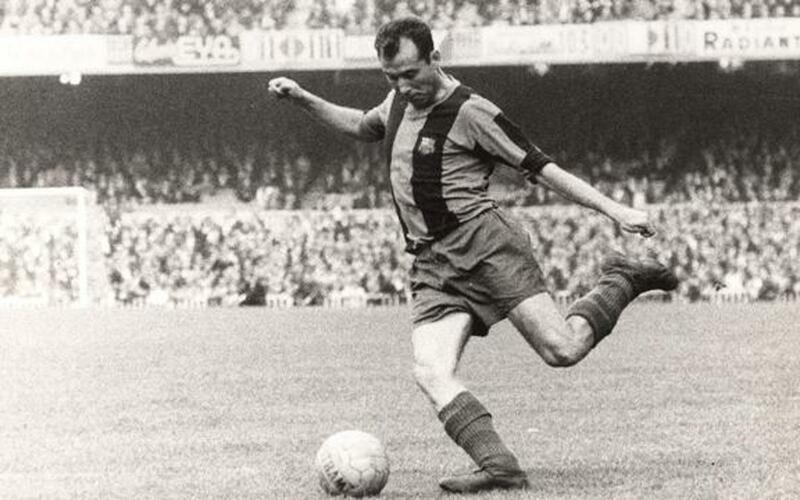 Barça paid tribute to him, along with Martí Vergés, on October 12, 1966.